We already loved kurta and shirts separately. But when combined together it becomes a fashion statement. 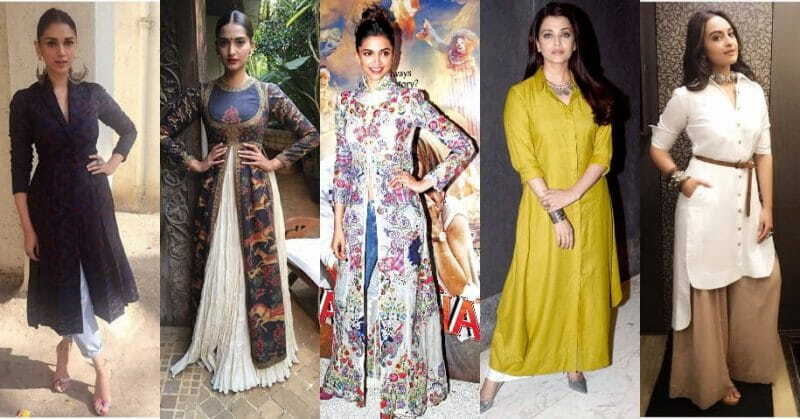 Yes, shirt kurtas are making a lot of noise in the fashion scene and are approved by all our Bollywood style queens. This trend goes with both formal as well as casual wear. You can pair it up with leggings, jeans, trousers and what not. 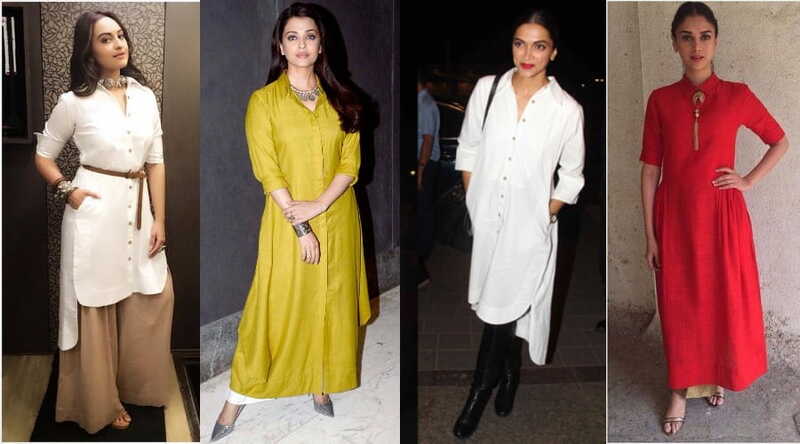 So here is a list of shirt kurta that you should buy right now! 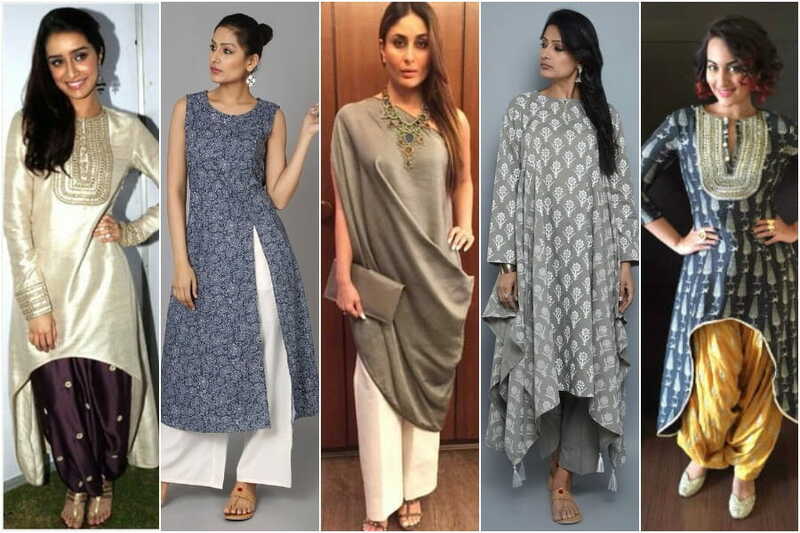 These plain high-low female collar kurtas add elegance to your entire look. You can wear it as a formal wear as well as a casual one. Increase your style quotient by making the slit higher than the usual. These asymmetrical shirts will give you a cool look. You can accessorise it using a belt. It can be worn with jeansc leggings or palazzo as well. 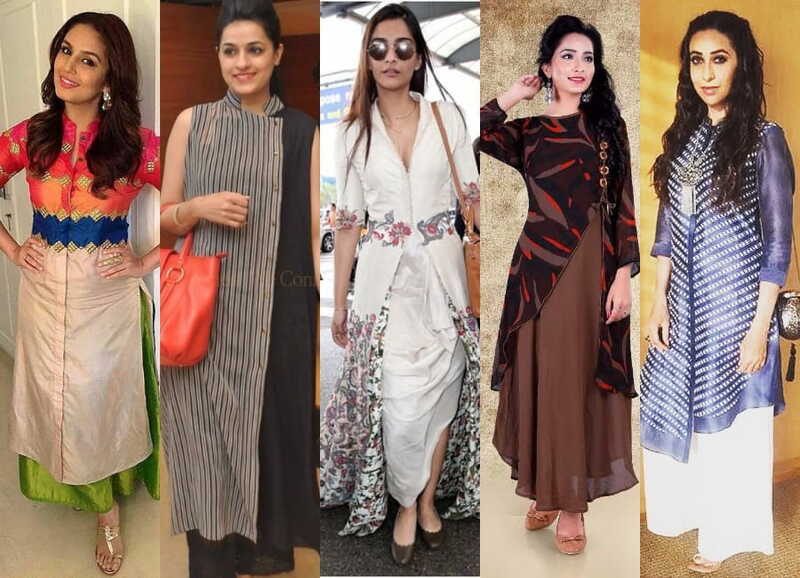 Wear these high slit shirts for a stylish casual outfit. You can also keep few buttons open and give it a stylish makeover. Pairing it with a skirt can make you look like a diva! 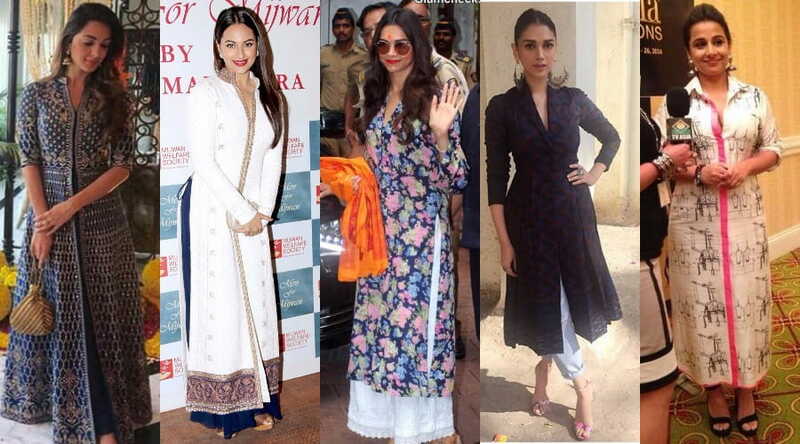 Flaunt these ethnic printed shirt kurtas if for a simple but elegant look. 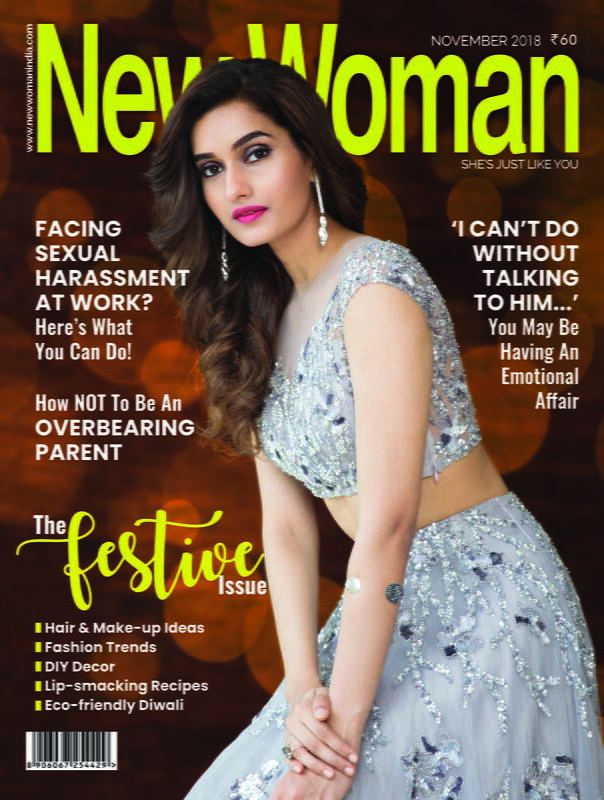 There are lot of prints available like florals, graphics etc. Accessorise your look by wearing funky earrings with it. 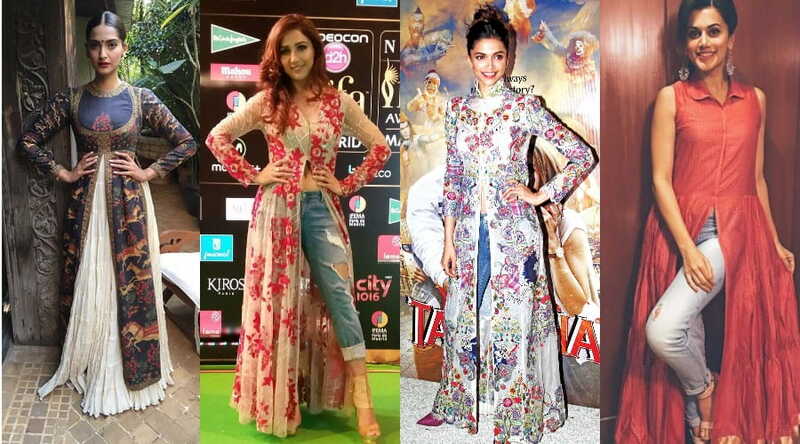 Mixing and matching different prints has become a trend these days. So try overlapping two or more prints in your shirt kurta. Make sure to pair it with plain pants if there are too many prints in one kurta.